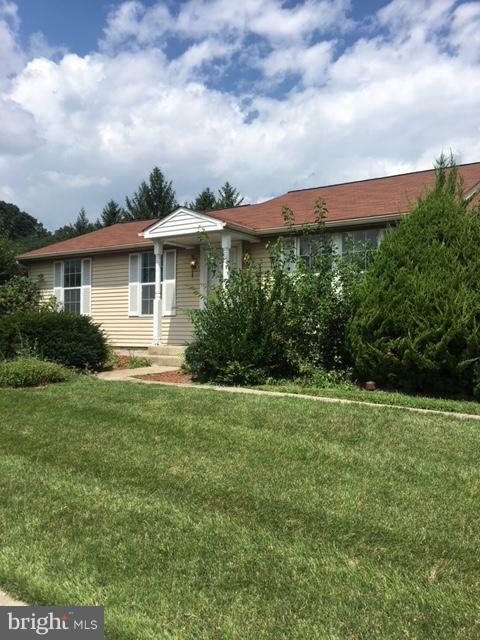 OWNER SAYS "SELL" LARGE IMPRESSIVE RANCHER WITH FAMILY ROOM ADDITION. (WALK TO ENCLOSED BACK PORCH.) FINISHED LOWER -LEVEL, FULL BATHROOM & IN- LAW SET-UP. GREAT CORNER LOT AND 2 CAR GARAGE! !